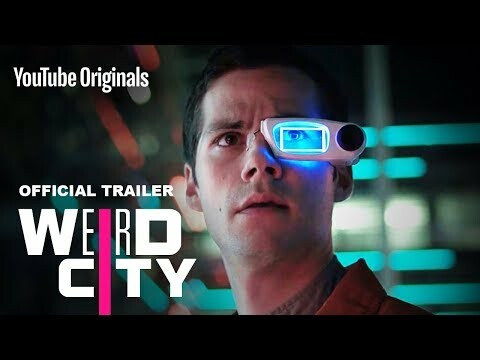 WEIRD CITY, a half-hour comedic sci-fi anthology co-created by Academy Award and Emmy Award winning writer Jordan Peele and Emmy Award nominated writer Charlie Sanders (Key and Peele). The six-episode series is an anthology set in the not-too-distant future metropolis of Weird. Each episode is an exploration of issues that pertains to present day life, stories that could only be told now through the prism of sci-fi and comedy. Special guest stars include: Sarah Gilbert, Ed O'Neill, Dylan O'Brien, Rosario Dawson, Michael Cera, LaVerne Cox, and LeVar Burton, among others. Weird City Season 1 was released on Youtube Premium 66d ago in the US and the UK.